"Have you ever been charged with or convicted of or pled guilty or nolo contendere to a crime other than a minor traffic offense, or are there any criminal charges now pending against on you?" It's a valid question. It's a question that you would expect to see on a job application or a housing application, but how about on a college application? The previous excerpt happens to be a question on Auburn University's applicant form. The New York Times reports that those students who check "yes" receive a call from the admissions office asking for additional information. Although there are fewer than 20 colleges nationwide that ask for information regarding criminal history, many see this as a cause for concern. This stems from an ever growing concern that students of different race and ethnic background are being discriminated against, especially in the South. African American support groups are worried that this will deter students of color from being accepted into universities due to their unusually high right of police contact (which is a totally separate issue). The Common Application, a basic college application used by over 500 universities also ask students whether or not they have had a run in with the law. However, it is posed simple yes or no question. Nevertheless, a student who has had a run in with the law is immediately at a disadvantage to those that have not. Seemingly, the form of the question is besides the point. The answer is what matters. The New York Times further reported that the Center for Community Alternatives discovered that 66 percent of colleges ask some sort of question regarding criminal history and that a majority of them look unfavorably upon it. Meanwhile, universities claim that these questions are asked to ensure to student safety. After numerous high profile cases involving college students on college campuses, can you blame these institutions for taking precaution? At the same time, denying a student the opportunity to flourish can be just as detrimental as a run in with the law. 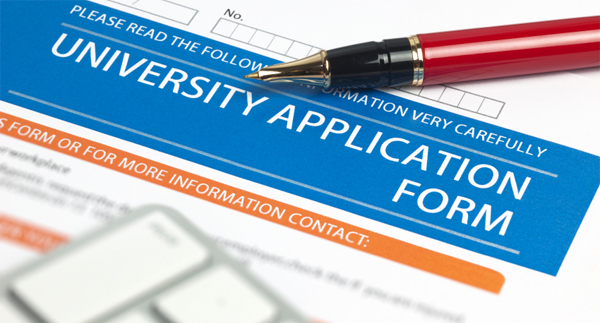 Colleges take many factors into consideration during the admissions process. The only thing that is for certain is that students are being asked whether or not they have gotten into legal trouble. How much institutions take them into consideration varies. One can only hope that universities are able to judge accordingly and pick out those who learned from their mistakes as opposed to those who did not.